Hot Deal – Nikon D4 for $4,099 ! eBay.com top rated seller GetItDigital has a hot deal on Nikon D4. 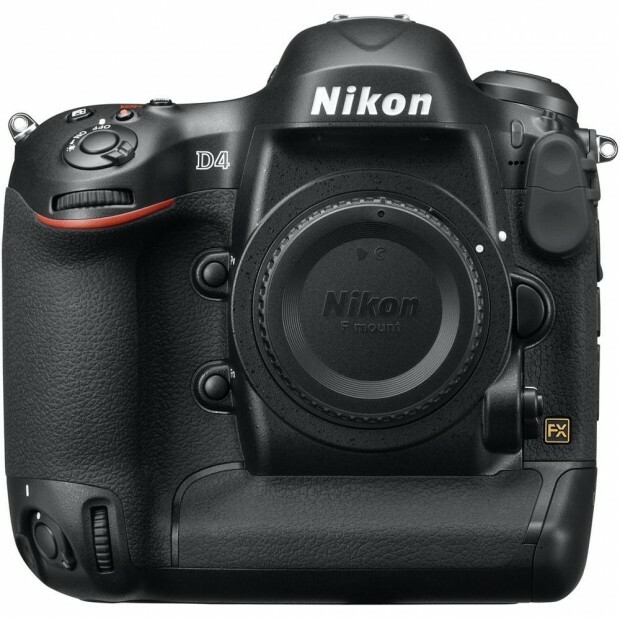 This is the lowest price for Nikon D4 in US, regular price is $5,996.95. You will get 1 year USA warranty for GetItDigital store. ← Hot Deal – Nikon D7100 for $799 !